Fall is such a perfect time of year to get out and take photos. With the beautiful hues of the changing leaves and the crisp air, there are so many unique landscapes and scenes you can capture. The world around us comes alive with bursts of color that can look spectacular on camera. 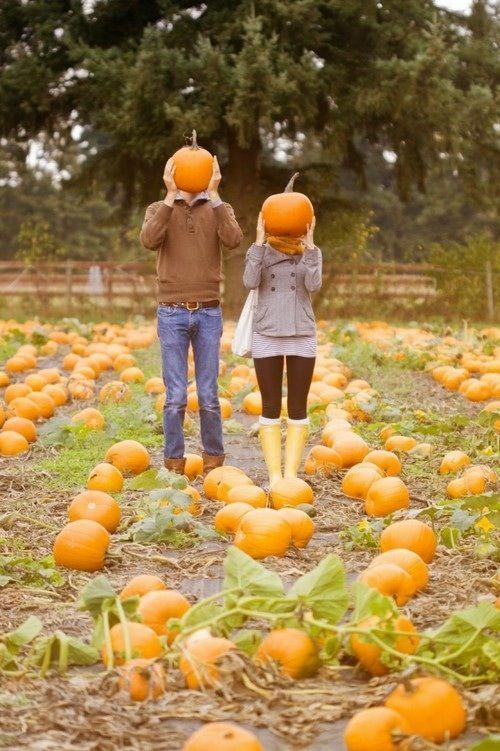 Today we want to share with you some beautiful fall photography that is sure to get you in the spirit of the season. Whether you love pumpkins, colorful leaves or fun fall family portraits, here are some great ideas to photograph during the fall months. If you love taking portraits during the fall months, then you need the Fall Portrait Action Pack from BP4U! This features 24 creative actions plus 2 bonus actions to help give you the fall photos you are trying to capture. Get yours today for the sale price of $9 (a $129 value)! GET THE FALL PORTRAIT ACTION PACK HERE!